Please log in to see the lower price. 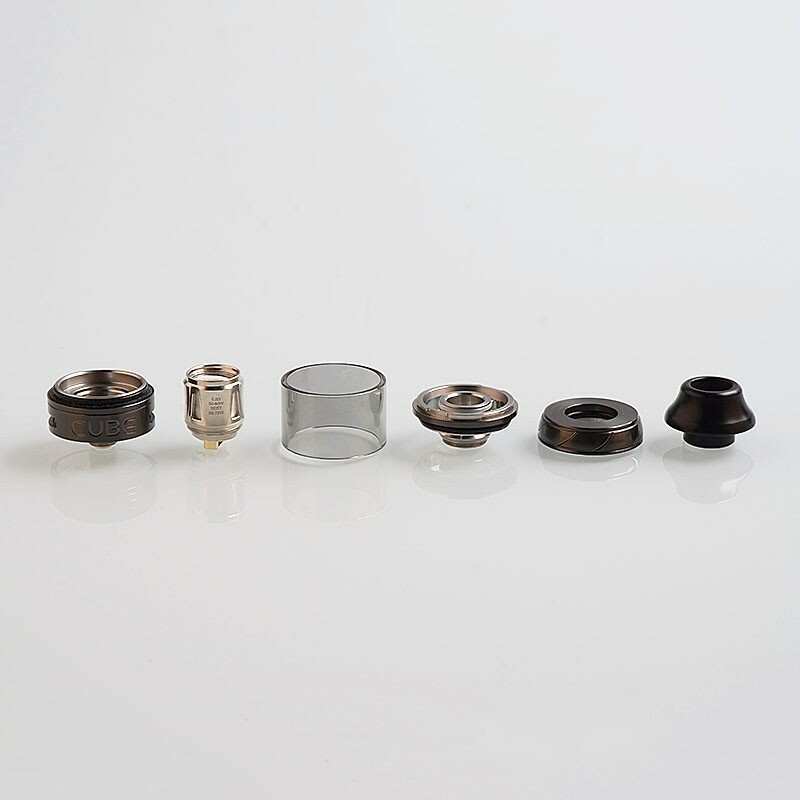 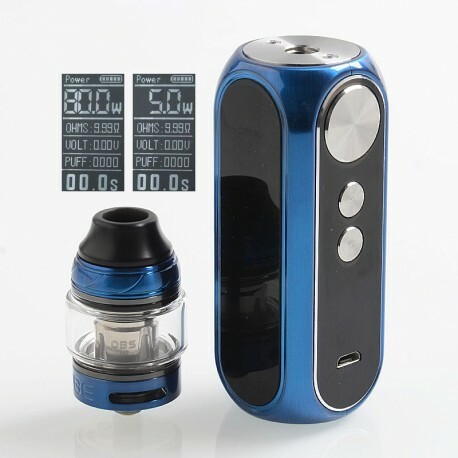 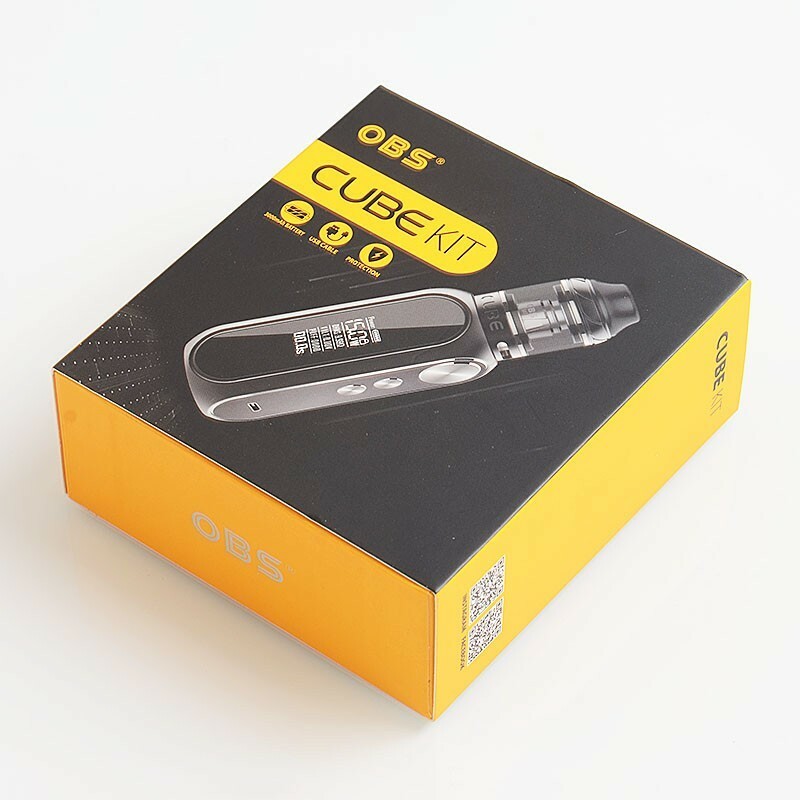 The Authentic OBS Cube Starter Kit consists of OBS Cube Mod and OBS Cube Tank. 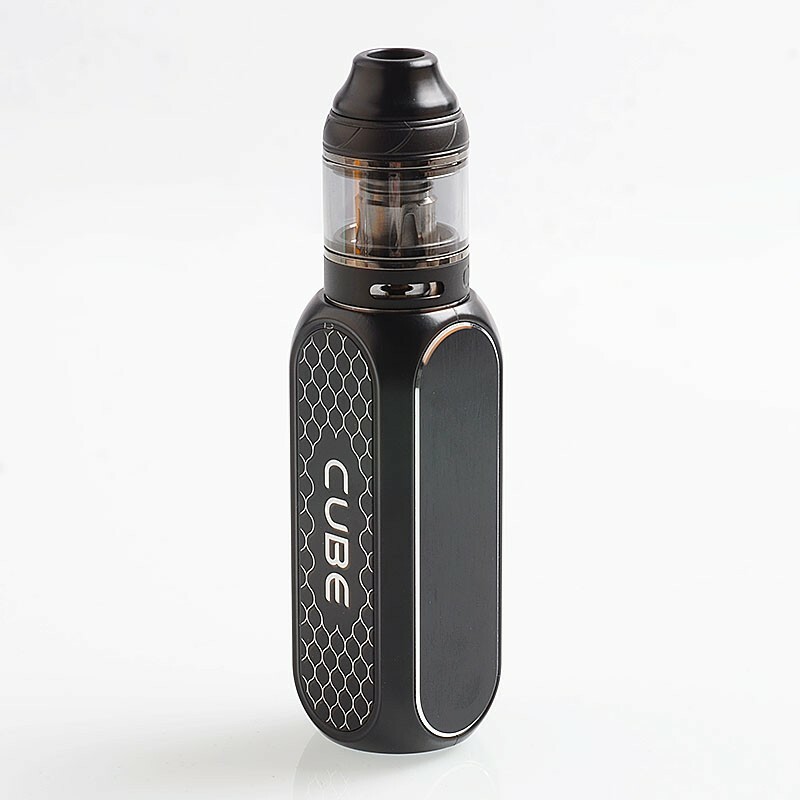 The authentic OBS Cube Mod is constructed from zinc alloy, it is powered by a built-in 3000mAh 23600 A+ high rate battery, with the fire speed of 10 milliseconds, it is very safe and durable. 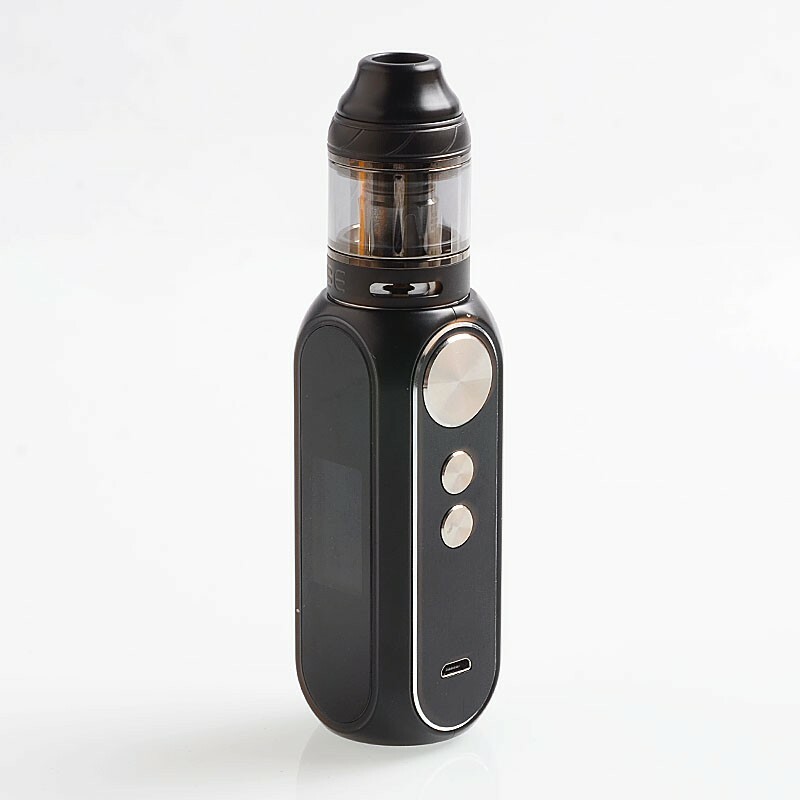 It features 0.96-inch LED screen, high- tech appearance, ergonomic design, comfort grip and exquisite buttons. 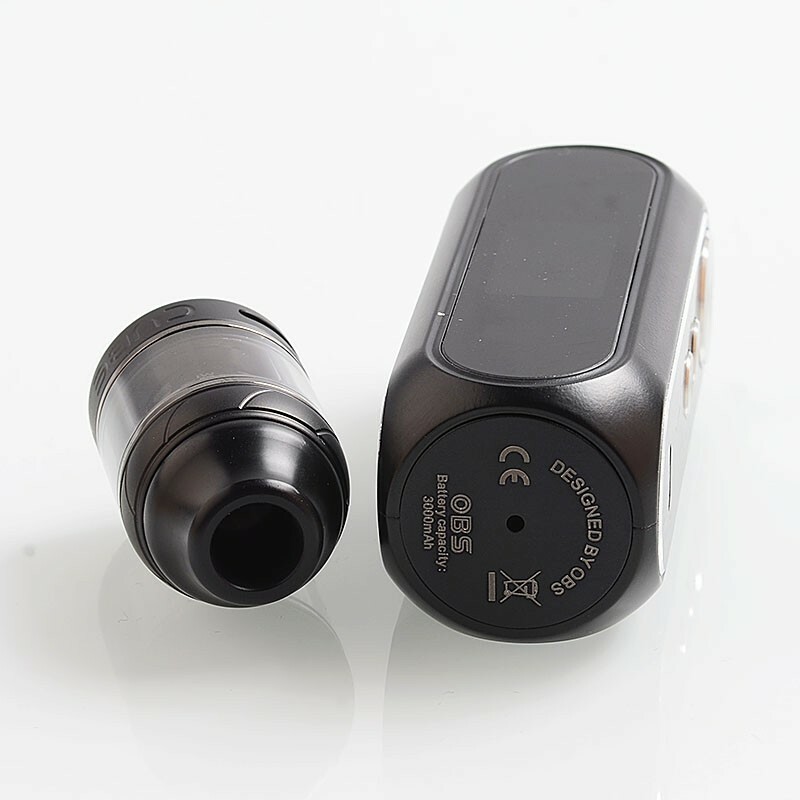 The 1.5A charge current makes it safe and efficient to charge within 2~3 hours. 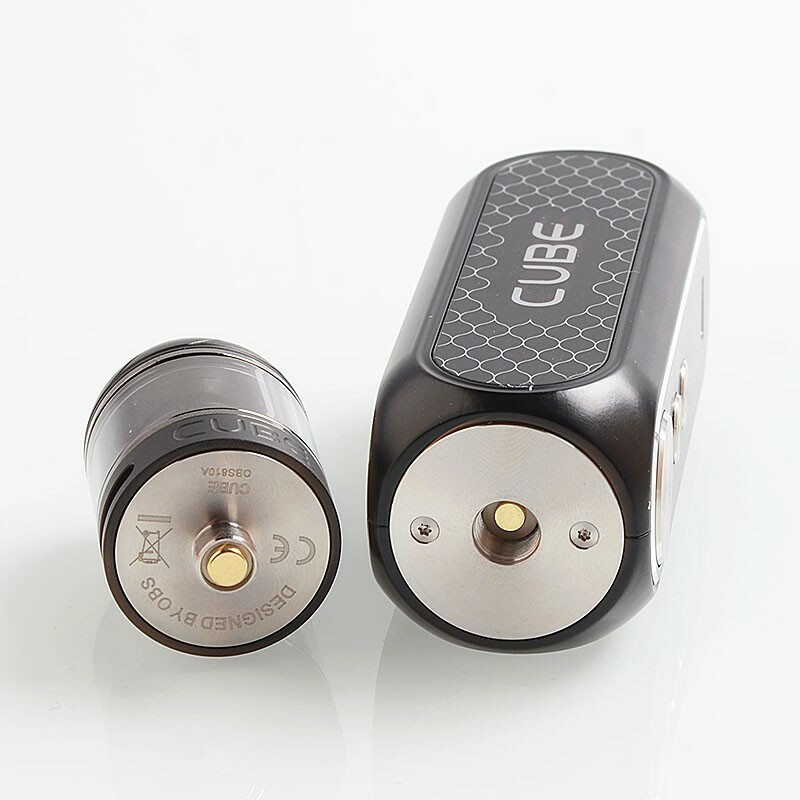 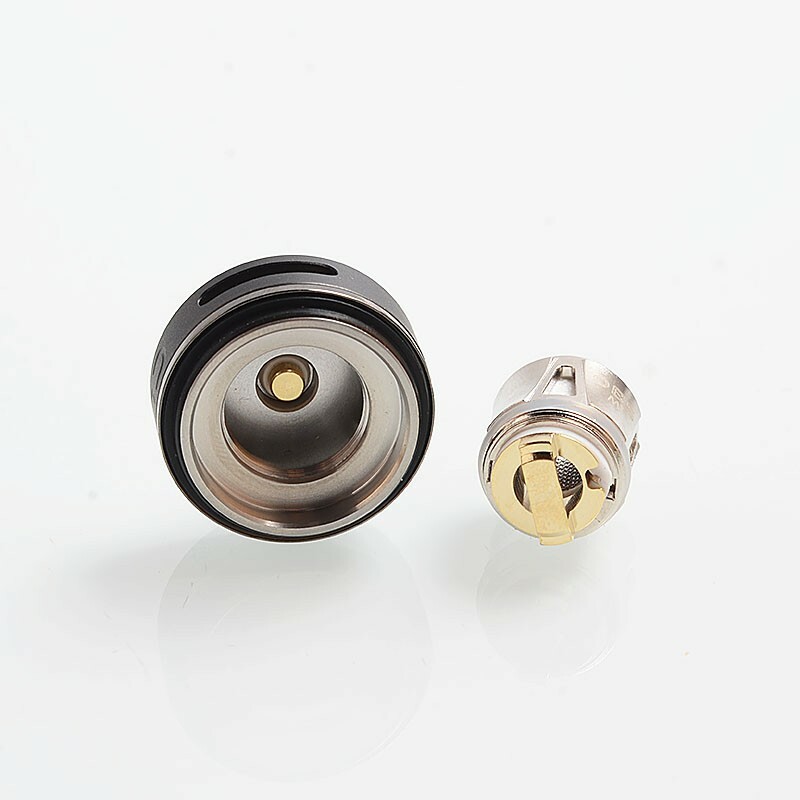 The authentic OBS Cube Tank is made from stainless steel, it has 25.5mm diameter with a juice capacity of 4ml. 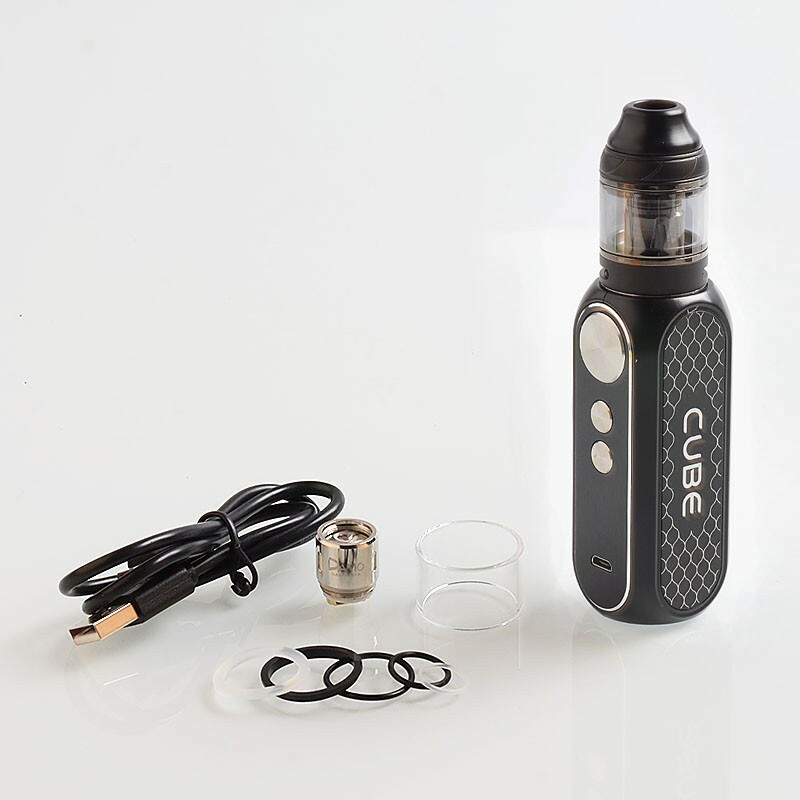 with the pre-installed 0.2ohm M1 mash coil, it has a output wattage of 50~80W (BEST 65~75W), which can bring you smooth flavor and huge clouds.